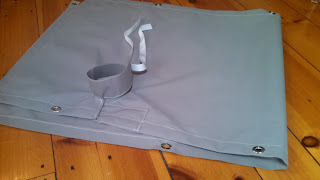 For our spring cruise this year, I made a slot top cover to keep the rain out of the cabin while sailing. 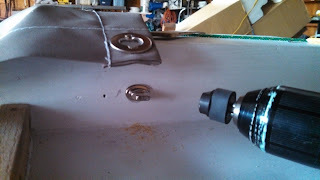 The project made me learn about new fasteners and new techniques. As usual, Sailrite videos helped a lot. 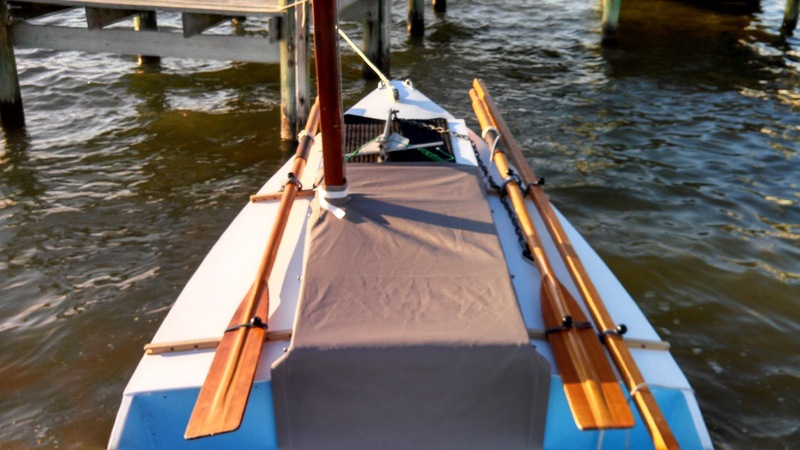 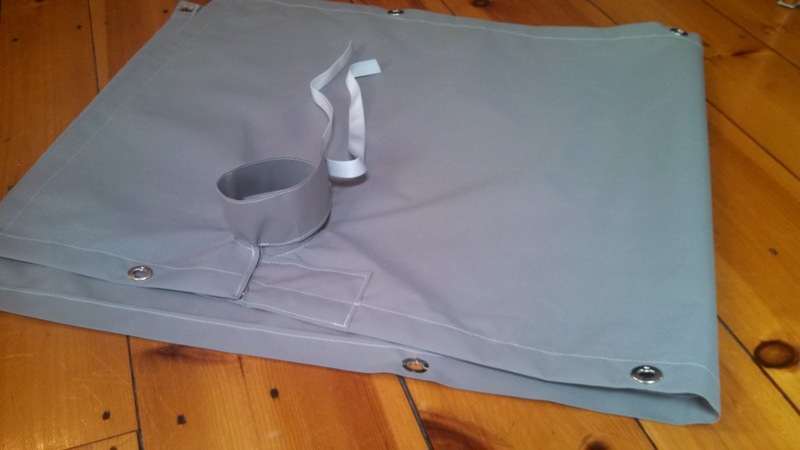 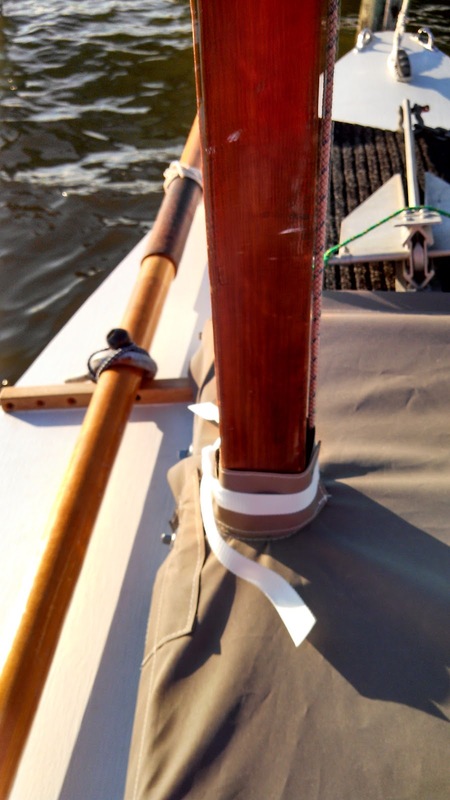 In particular I learned how to make the boot top by copying from a mainsail cover. With the cover on, it is difficult to get into the cabin. 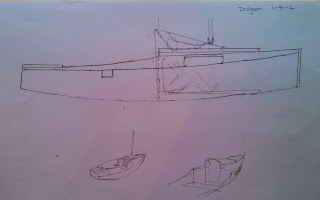 I think my next project will to make a new version which is more like a dodger. 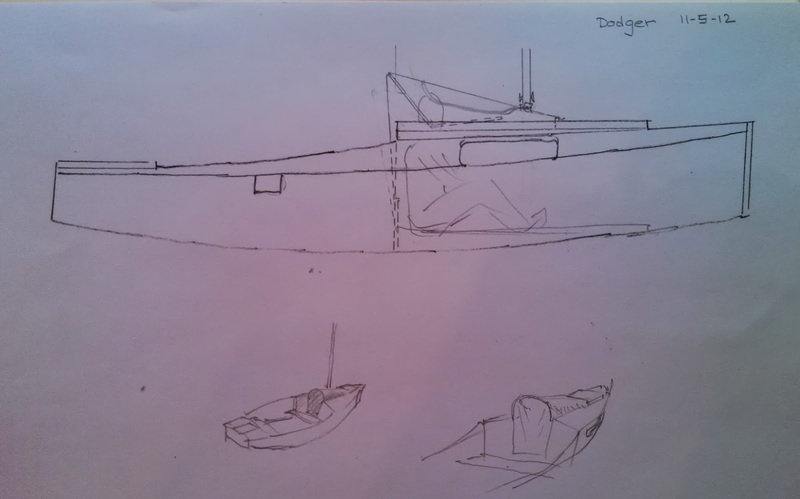 It will be fitted around a fiberglass hoop and have a vinyl window forward so that someone can sit up in the cabin and see forward.